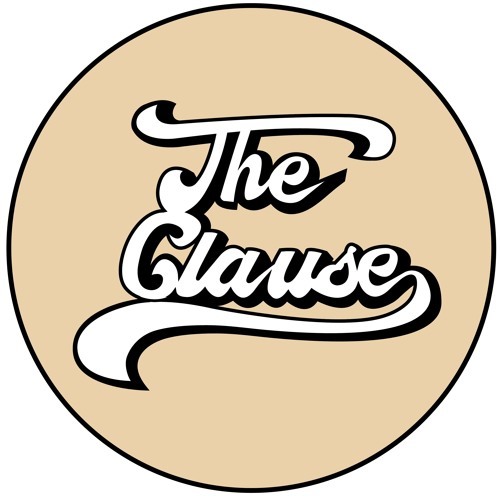 The Clause are a 4-piece alternative group from Birmingham founded by school friends Pearce Macca (front man), Niall Fennell (drummer) and Jonny Fyffe (bassist), later joined by Liam Deakin (guitarist) at the start of 2016 to complete the lineup. Described as having a 60’s swagger with an 80’s groove and a 90’s attack, they still take inspiration from the big choruses in current Indie Rock records. With a handful of singles under their name hailing at around 500,000 hundred thousand streams across all platforms, a string of hometown sell outs including the Institute 2 to a sellout crowd of 550 fans, The Clause pride themselves on their large success, having released all songs independently, with no large radio play, festival slots, sponsors, Label, Agent or Manager. After selling out their hometown intimate show, where 150 tickets flew out in just short of 2 days, they embarked on a debut headline tour of 4 dates, selling out in Sheffield, Manchester, Glasgow and Birmingham with the majority being self-promoted.